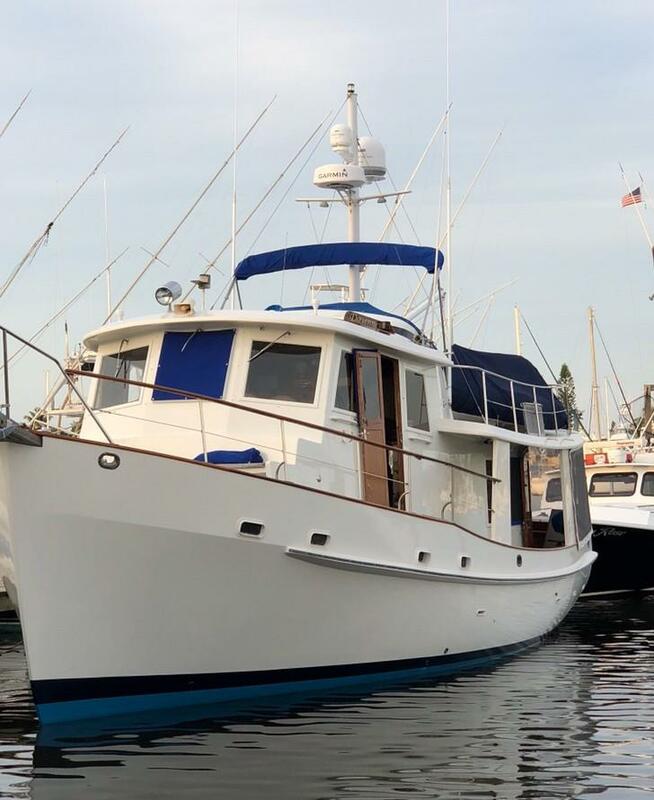 Founded in 1976, Kadey-Krogen Yachts is one of the oldest manufacturers of long-range capable, recreational trawler yachts in the U.S. Kadey-Krogen’s vessels are closely linked in naval design to the historic fishing trawlers of the North Sea and are capable of crossing any ocean. Kadey-Krogen Yachts is a semi-custom builder and manufactures 10-15 yachts per year. 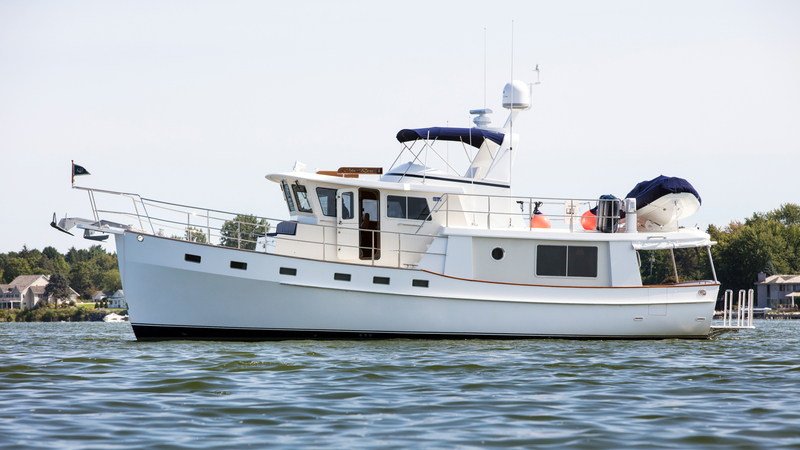 Five models are currently offered, ranging in size from 44 to 58 feet, with new models on the drawing board. Worth Noting: Kadey-Krogen has designed and built nearly 600 yachts. Founded in 1977, Kadey-Krogen Yachts is one of the oldest manufacturers of long-range capable, recreational trawler yachts in the U.S. Their vessels are closely linked in naval design to the historic fishing trawlers of the North Sea and have the capability to cross any ocean. Kadey-Krogen Yachts is a semi-custom builder and manufactures 10-15 yachts per year. 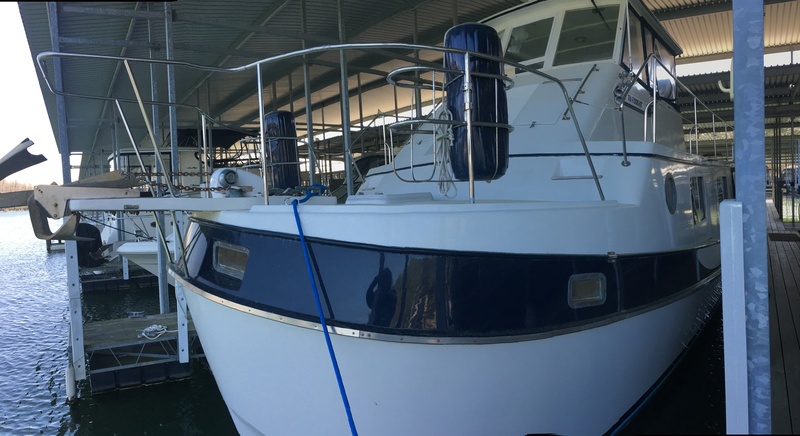 Five models are currently offered, ranging in size from 44 to 58 feet (13 to 18 m) with new models on the drawing board. Defining aspects of the Kadey-Krogen trawler yacht are a pure full displacement hull, a fine forward entry, a wineglass transom, a fully covered aft deck which functions as the back porch, and high quality interior joinery predominantly in teak or cherry with other selections available. Their design enables the yachts to make ocean passages in comfort and safety. Owners of Kadey-Krogen trawler yachts have reported crossing the Atlantic, Pacific and Indian oceans, and the Mediterranean Sea. Kadey-Krogen is headquartered in Stuart, Florida, with other offices in Annapolis and Seattle. Unlike the majority of boat manufacturers, the company does not use a dealership network, but instead works directly with customers. For the past 21 years the company's boats have been built at a dedicated yard in Kaohsiung, Taiwan. Kadey-Krogens are sold direct through an in-house sales team. Kadey-Krogen's yachts are often used as liveaboard vessels. According to company estimates, up to 75-percent of owners are part- or full-time liveaboards. While most owners have or are in the process of retiring, many continue to work and utilize their last few years working to take small trip and get acquainted with their boat and the lifestyle. 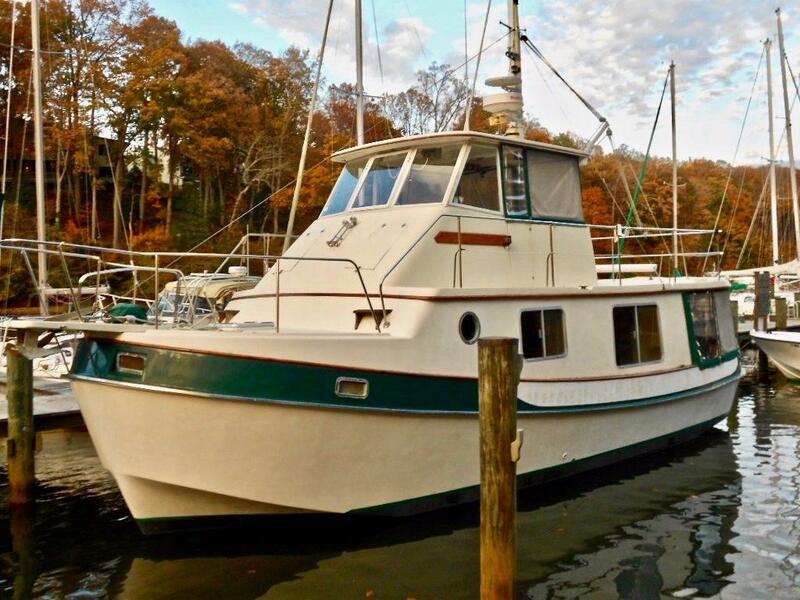 Denison Yacht Sales specializes in helping clients buy and sell used Kadey-Krogen Yachts for sale. Buying Your Kadey-Krogen Yacht: Denison Yacht Sales offers you the entire Kadey-Krogen Yachts MLS results, including listings of other yacht brokers, even Kadey-Krogen Yachts located outside the country. 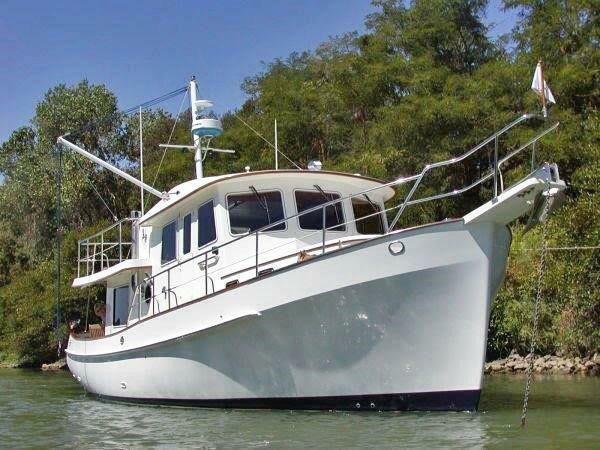 You will find used Kadey-Krogen yachts for sale. 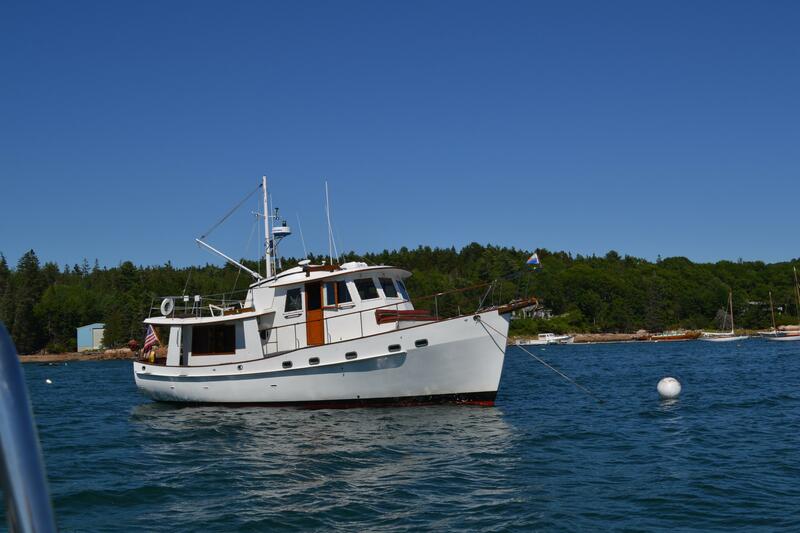 Selling Your Current Kadey-Krogen Yacht: Denison Yacht Sales would love to help you sell your Kadey-Krogen Yacht! With a team of 80 licensed yacht brokers in 15 locations worldwide, Denison is ready to provide your Kadey-Krogen Yacht with true national exposure. Denison’s comprehensive Kadey-Krogen Yachts email and web marketing programs will provide your Kadey-Krogen Yacht with global exposure in Europe, Latin America, Asia, and Australia. Kadey-Krogen Yachts Market Reports: As a Kadey-Krogen Yachts Buyer, or a Seller, if you would like to receive an up-to-the-minute Kadey-Krogen Yachts market report, reflecting the latest Kadey-Krogen Yachts sales data, contact a Denison Yacht Broker at 954.763.3971 or Sales@DenisonYachtSales.com.